Lake Manyara National Park was described by The famous author Ernest Hemingway, as ‘the loveliest I had seen in Africa’. Lake Manyara National Park measures 330km2 of which around 200km2 comprises the lake, depending on the season and the water levels. Lake Manyara stretches for about 50km along the base of one of the striking escarpments of Africa’s Rift Valley. The many flamingos that fringe the lake, particularly in the wet season, tint the lake an attractive pink. With pelicans, cormorants and storks also flocking to the lake, this is a particularly good place to see water birds. More than 400 other species of birds have been recorded in the area. The lake is also home to a pod of hippos that can often be seen wallowing here. Lake Manyara National Park has a floodplain around the lake, bubbling hot springs, groundwater forest and acacia woodland. Particularly notable in the park are the lion and leopard that have a tendency to climb trees. 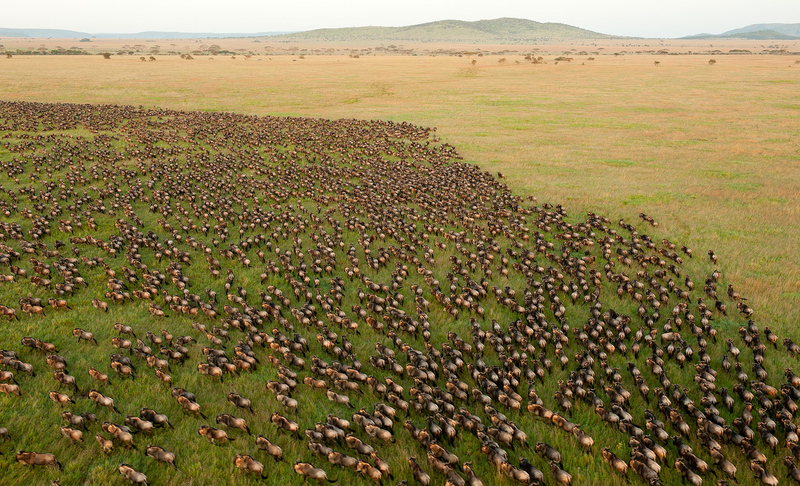 Other species found here include large herds of elephant, buffalo, wildebeest, zebra and giraffe. 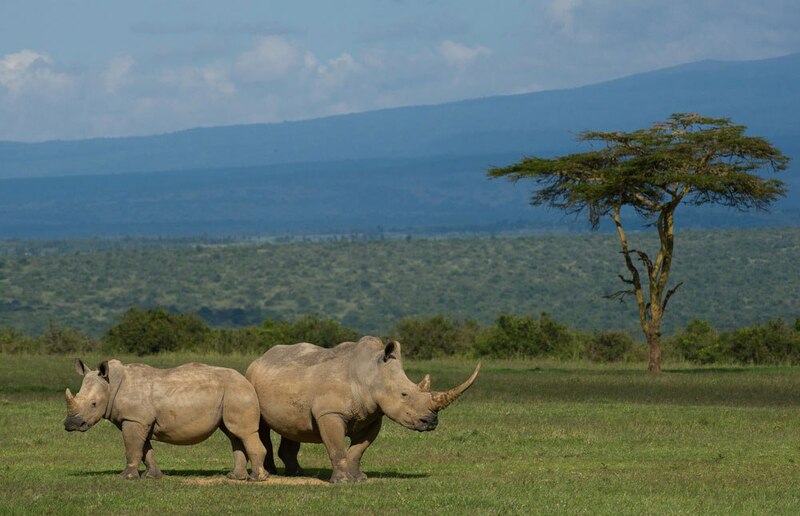 Activities in the park include both night and day game drives, cultural visits to Maasai villages and canoeing on the lake when the water is high. Mountain biking, abseiling on the cliffs and walks in the forests outside the park are also popular here.